Norton’s zeal for seeking non-motorized thrills on two wheels has now taken him to a world-class level. Flash forward nearly a decade and a half to April of this year, and the now 26-year-old is more than 4,500 miles away from his Davison backyard in Losinj, Croatia, sitting anxiously in the starting chute of his first UCI World Cup downhill mountain bike race as a member of the Unior Devinci Team. He has traded the BMX for a custom-built Devinci UDFR Wilson 29. 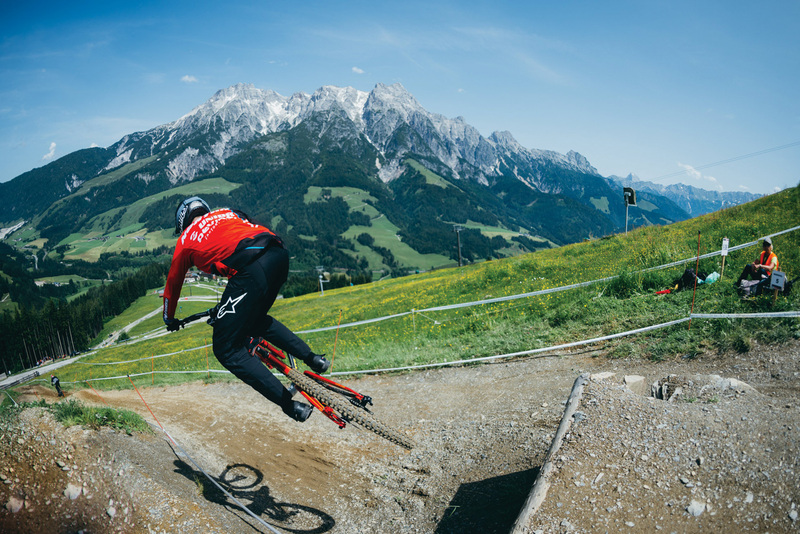 Downhill mountain bike racing pits riders against the clock. 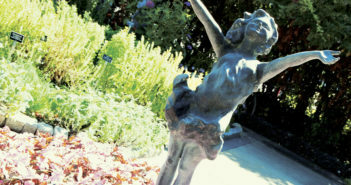 The winner is the one who negotiates the course and all its obstacles, from top to bottom the fastest. 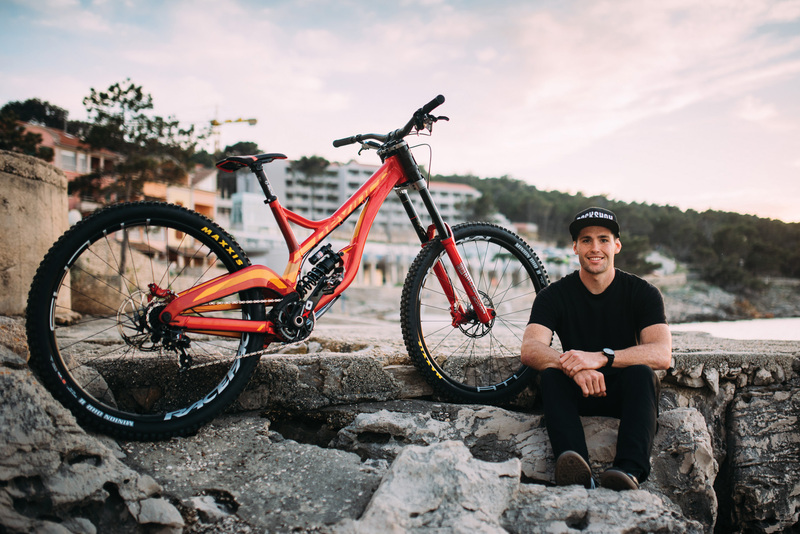 Norton’s other top results in 2018 included finishing sixth at the World Cup race in Leogang, Austria, and a pair of second-place showings in Pro Gravity Tour events at Windrock Bike Park in Oliver Springs, TN. 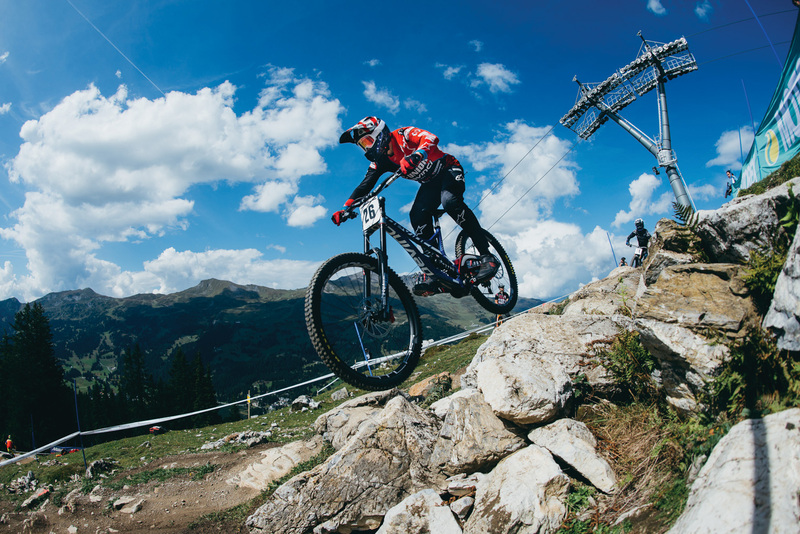 Norton was also eighth at the Crankworx Canadian Open in British Columbia, Canada. 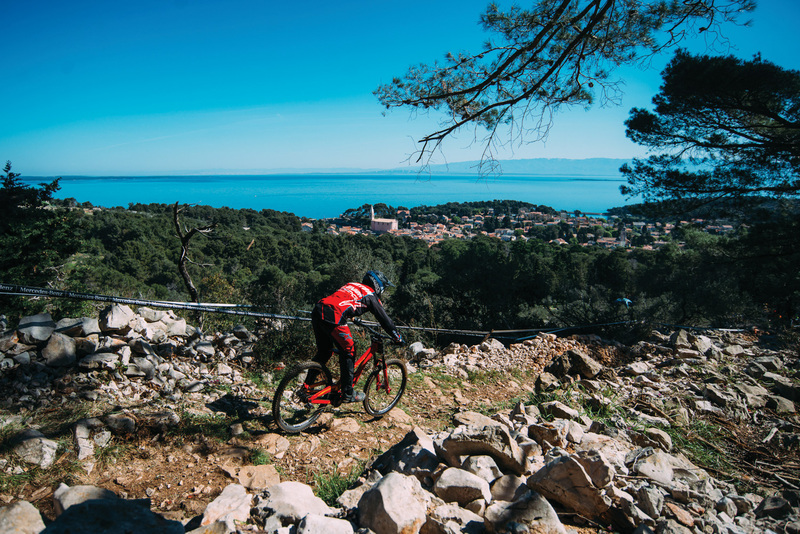 He was 30th in a field of 138 at the final World Cup race in La Bresse, France, which left him 22nd in the overall standings – up from 37th last year. And that’s despite missing two World Cup races after injuring his shoulder during an event in Innsbruck, Austria. 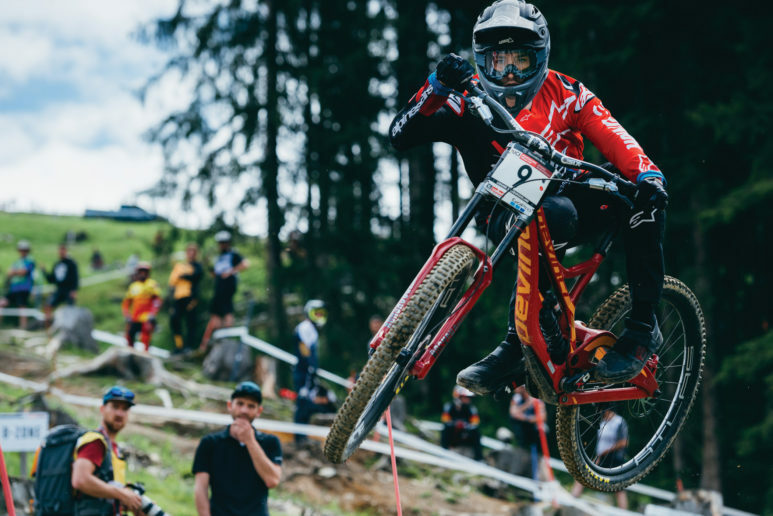 On September 9th, Norton concluded the season at the World Championships in the mountain-bike-crazy community of Lenzerheide, Switzerland. He finished as the third American and 21st overall in a field of 106, finishing 24 places higher than a year ago. His own worst critic, Norton was hoping to duplicate the top-10 finishes of earlier this year. “I was hoping for a stronger run at Worlds, but I made some mistakes at the bottom, coming to a stop even, that cost me 2-3 seconds,” he says. 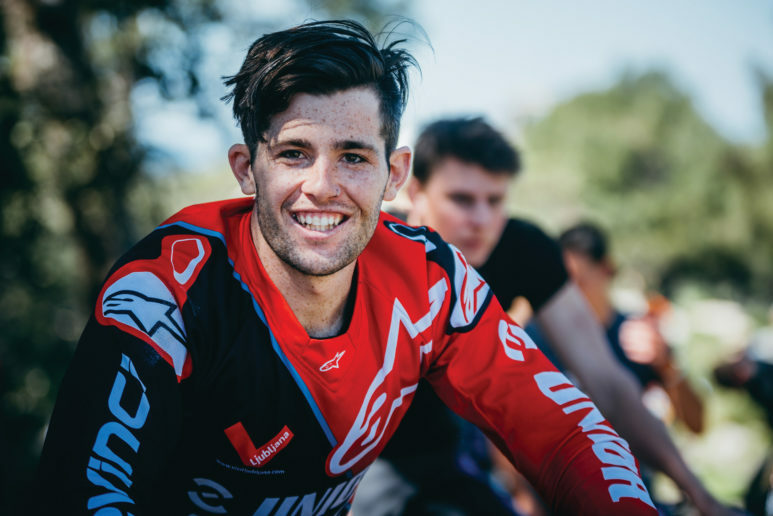 “Not everything went my way and the shoulder injury certainly slowed me down the remainder of the season.” Unior Devinci manager Grega Stopar agrees that Norton has plenty of untapped potential. “The season was full of ups and downs and Dakotah’s World Champs result may seem great compared to last year, but we know he is capable of top 10 or even more,” Stopar says. The first podiums Norton actually pursued were in motocross, which he took to at a young age while living near Grand Rapids, but continuing in that sport was no longer feasible after his parents divorced. 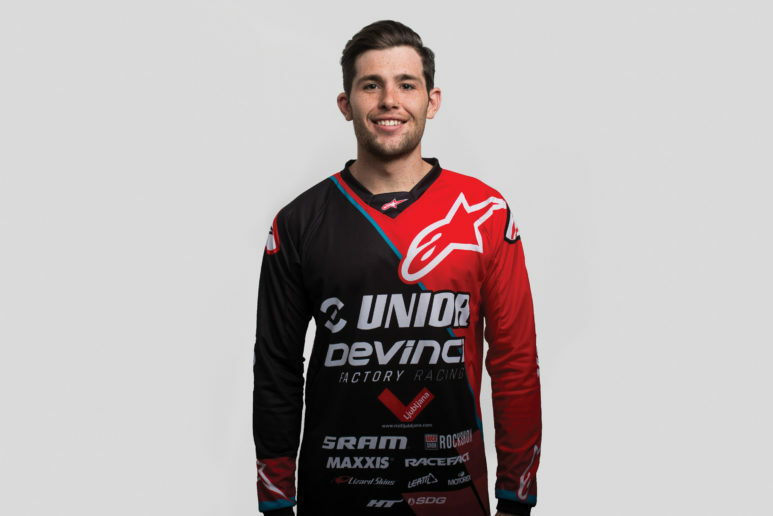 At age 13, he moved with his mother and sister to Davison and turned his full attention to BMX racing, eventually becoming nationally ranked. Norton credits both motocross and BMX for laying the foundation for his future mountain bike success. His first taste of mountain biking did not occur until he enrolled at Lindsey Wilson College in Columbia, KY. Lindsey Wilson has a cycling team and, naturally, several mountain bike courses on campus. Norton borrowed a friend’s mountain bike to ride a few laps around the school’s slalom course and was hooked. He joined the squad and enjoyed a stellar college career, placing fifth twice and 10th once in dual slalom at the Collegiate National Championships. 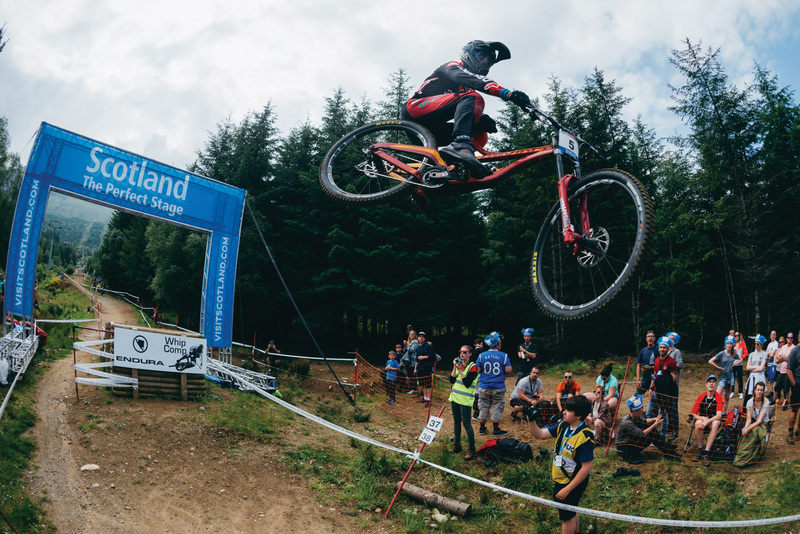 Norton was also eighth in downhill at the 2013 national championships. In the summer of 2015, Norton first broke through on the world stage when he was invited to compete in a World Cup event for the first time in Mont-Sainte-Anne, Quebec, which remains his favorite racing venue. 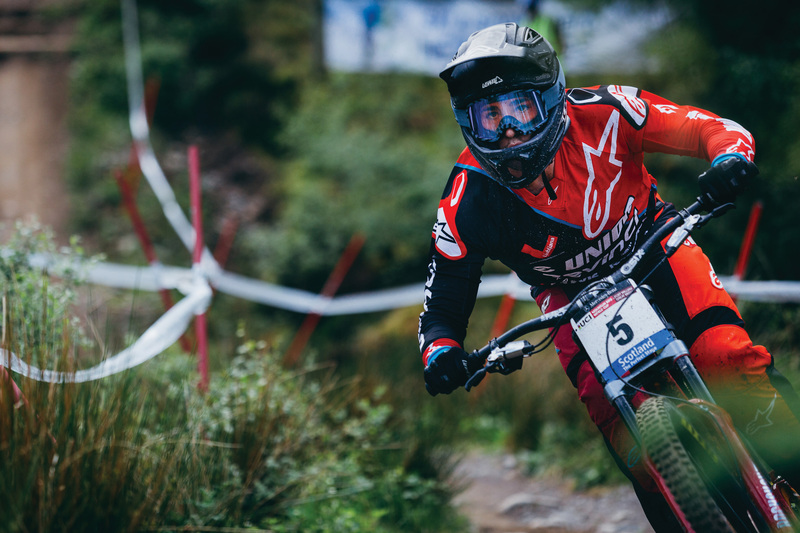 “This is Dakotah’s first full year racing downhill and to be on the level he is on right now is unheard of,” then-Lindsey Wilson coach Charles Mooney said prior to the race. “His natural talent on a bicycle combined with his determination to win makes him unstoppable.” Norton did not make the final, however, crashing twice in qualifying. Undeterred, Norton was invited to the next World Cup race in Windham, NY, and finished 54th of 138 riders. Less than a week later came the performance that put him on the map. Norton won the dual slalom race at the Crankworx Canadian Open, besting Belgium’s Martin Maes, who was second at this year’s World Championships. “I remember being completely stunned after winning, but that’s the race that opened some doors for me,” Norton says. Indeed, it did. Norton signed a sponsorship deal with mountain bike manufacturer Morpheus which provided some support as he raced as a privateer.